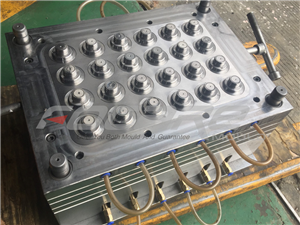 Being China top two color mold maker, Focare Mould always offers quality two color molds in different kinds of products, such as two color household products, two color caps, two color handles, etc. 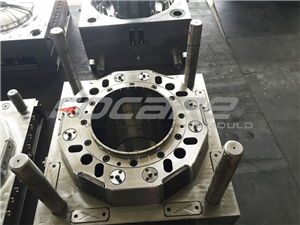 Focare Mould will be one of your best choice, if you are not only looking for competitive mold price, but also pay attention on mold quality, such as mold durable and easy maintenance. 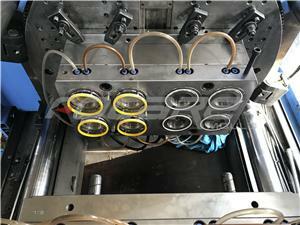 There are several ways to make two color products — over molding or vertical injection machines. 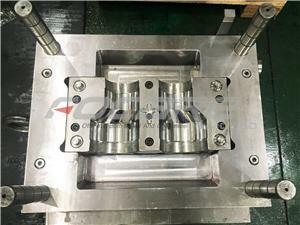 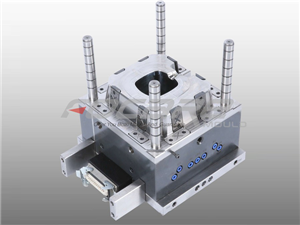 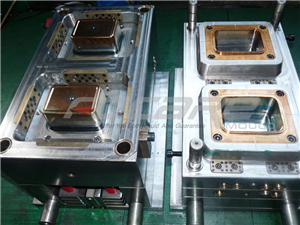 With our abundant experience, we are able to give you our professional suggestion for product and mold design. 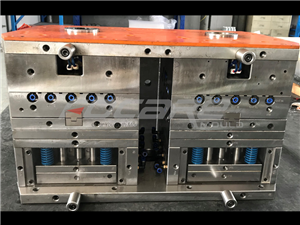 Please feel free to contact with us if you need more details.